Jose Carvajal - Born in 1993 in Seville, defines himself as a beauty, fashion and portrait photographer. 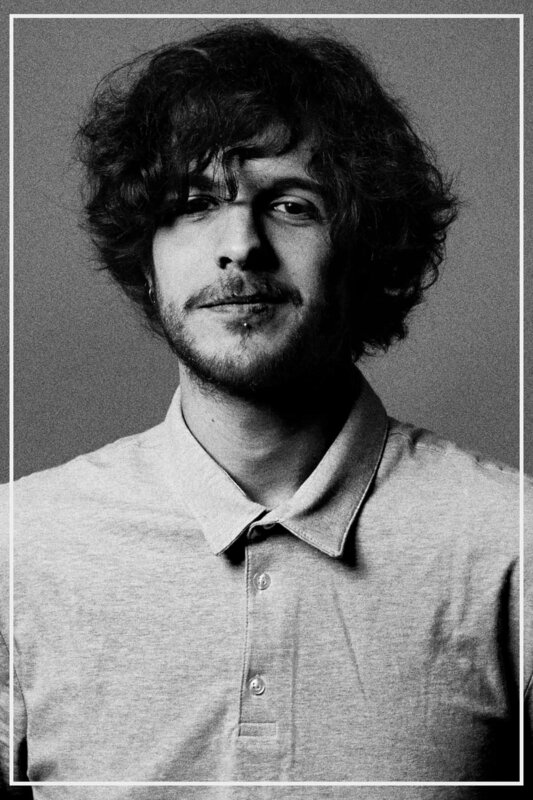 He started his photographic career in 2016, almost finishing his degree in Audiovisual Communication, when he began taking more seriously the technique and photography theory right after working on an analog portraits project. In January 2017, he moved to Terrassa (Barcelona) to study a masters degree on Direction of Photography, in the Escola Superior de Cinema i Audiovisuals de Catalunya (ESCAC). While he was deeply immerse in cinematographic shootings, he developed the skills to work on fashion and portrait photography. Some months later, he got his first published editorial on Elegant Magazine. Then he started working along with some model agencies based in Barcelona and focusing his work on beauty photography, where he found a really strong passion and got him published on some other magazines around the world, such as Laud, Scorpio Jin, or Lucy's Magazine.